In 1896, Henry Percy and Frederick Herbert Dugdale established their cloth merchants business in Huddersfield, the centre of Britain’s fine worsted industry. Using skilled designers, weavers and finishers their ranges soon found favour with the finest tailors and their reputation quickly spread throughout Europe and the Americas. Today, Dugdale Brothers and Company Limited, remain exclusive designers, fabric merchants and suppliers to Savile Row and top tailors, couturiers and retailers throughout the world. Two generations of the Dugdale family would follow the founding brothers in the business guiding the company through prosperous times and the perilous war years. Ironically for a company that specialised in material for military uniforms, the war years of 1914-18 and 1939-45 would prove particularly difficult, with Government restrictions on the sale of wool in the First World War and clothes rationing in the second. In the 1960s Keith Charnock joined the firm. He had begun his professional life as an apprentice at John Foster’s in Queensbury. After National Service and a spell with his father at Kaye & Stewart, in Huddersfield, he switched to merchanting, joining the iconic firm J G Hardy. Eighteen years after he joined the firm, Keith Charnock bought Dugdale from Betty Dugdale the last of the Dugdale family in the business. 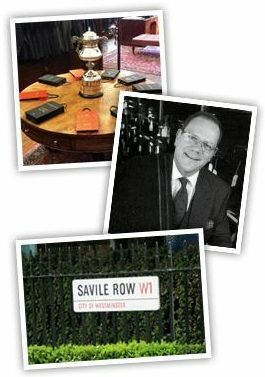 Keith’s son, Rob Charnock, joined the company in 1990, and went on to acquire the firm from his father in 2000. Dugdale Bros & Co remains an independent family firm today supplying classic, contemporary and luxury fabrics to tailoring professionals throughout the world. Since 1896, Dugdale Bros & Co has been making the finest cloth for the most eminent tailors. Recognising the importance of changing tastes for luxury and the need for lighter weight, high performing fabrics. New ranges are added each year resulting in an exclusive collection to satisfy the most discerning of customers. The Dugdale Bros fabric archive was created over several generations and it has proven to be a collection as rich in styles as it is in heritage and is an invaluable inspiration for the future. Cloth made in Huddersfield is the champagne of our industry and we at Dugdale Bros enjoy our reputation of being a renowned seller of high end British Cloth. 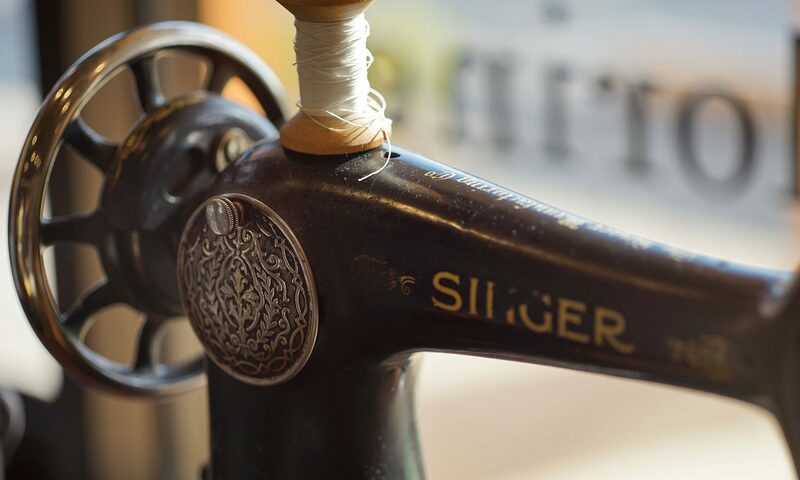 We carefully select the best raw materials and after weaving we naturally process the cloth with our soft Yorkshire water using the most modern machinery to give that perfect Dugdale signature finish. Dugdale Bros are now able to offer a wide range of 2,000 materials offering many options for both formal and more casual tailoring.